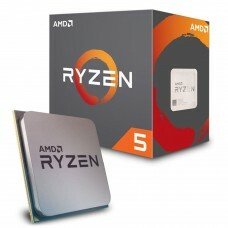 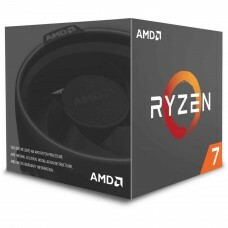 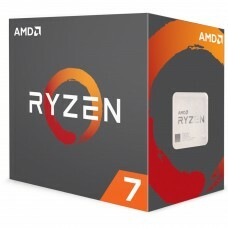 RYZEN 5 , 3.5 GHz, 3.7 GHZ, 4, 8, 16 MB, 16, ZEN, 14 nm, 65W, AM4..
RYZEN 5 , 3.6 GHz, 4.0 GHZ, 6, 12, 16 MB, 16, ZEN, 14 nm, 95W, AM4..
RYZEN 7 , 3.0 GHz, 3.7 GHZ, 8, 16, 16 MB, 20, ZEN, 14 nm, 65W, AM4, AMD Wraith Spire Heatsink and fan included..
RYZEN 7 , 3.4 GHz, 3.8 GHZ, 8, 16, 16 MB, 20, ZEN, 14 nm, 95W, AM4..
RYZEN 7 , 3.6 GHz, 4.0 GHZ, 8, 16, 16 MB, 20, ZEN, 14 nm, 95W, AM4..
Xeon E5 V4 , V4, 2.10 GHz, 3.3 GHZ, 18, 36, 45 MB, 40, Broadwell, 14 nm, 120W, LGA2011-3.. 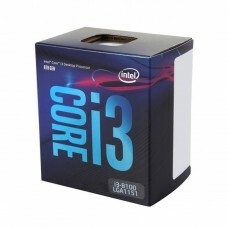 Core i3, 4th Generation, 3.5 GHz, 2, 4, 3 MB, HD Graphics 4400, 16 , Haswell, 22 nm, 54W, LGA 1150, Intel Heatsink and fan included.. 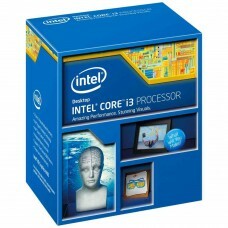 Core i3, 6th Generation, 3.7 GHz, 2, 4, 3 MB, HD Graphics 530, 16 , Sky lake , 14 nm, 51W, LGA 1151, Intel Heatsink and fan included.. 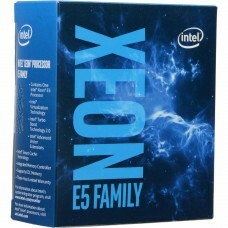 Core i3, 7th Generation, 3.9 GHz, 2, 4, 3 MB, HD Graphics 630, 16 , Kaby Lake, 14 nm, 65W, LGA 1151, Intel Heatsink and fan included.. 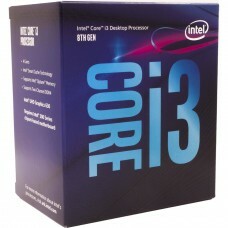 Core i3, 8th Generation, 3.6 GHz, 4, 4, 6 MB, HD UHD Graphics 630, 16 , Coffee Lake, 14 nm, 65W, LGA 1151.. 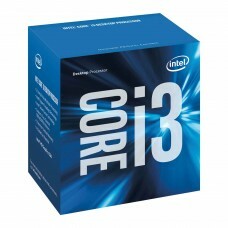 Core i3, 8th Generation, 3.7 GHz, 4, 4, 8 MB, HD UHD Graphics 630, 16 , Coffee Lake, 14 nm, 62W, LGA 1151.. 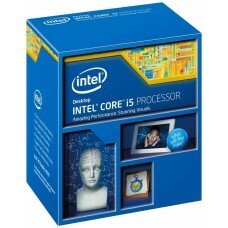 Core i5, 4th Generation, 3.2 GHz, 3.4GHZ, 4, 4, 6 MB, HD Graphics 4600, 16 , Haswell, 22 nm, 84W, LGA 1150, Intel Heatsink and fan included.. 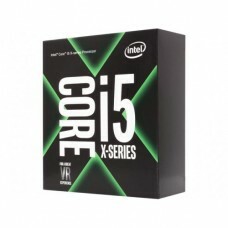 Core i5, 7th Generation, 3.0 GHz, 3.5 GHZ, 4, 4, 6 MB, HD Graphics 630, 16 , Kaby Lake, 14 nm, 65W, LGA 1151, Intel Heatsink and fan included.. 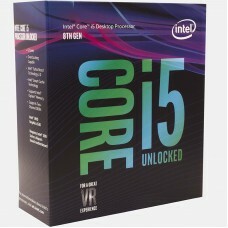 Core i5, 7th Generation, 3.4 GHz, 3.8 GHZ, 4, 4, 6 MB, HD Graphics 630, 16 , Kaby Lake, 14 nm, 65W, LGA 1151, Intel Heatsink and fan included.. 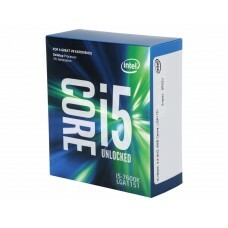 Core i5, 7th Generation, 3.8 GHz, 4.2 GHZ, 4, 4, 6 MB, HD Graphics 630, 16 , Kaby Lake, 14 nm, 91W, LGA 1151.. 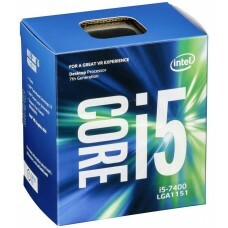 Core i5, 7th Generation, 4.0 GHz, 4.2 GHZ, 4, 4, 6 MB, NO, 16 , Kaby Lake, 14 nm, 112W, LGA 2066.. 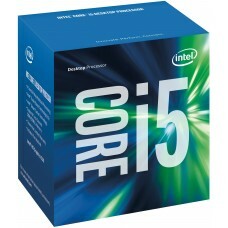 Core i5, 8th Generation, 2.8 GHz, 4.0 GHZ, 6, 6, 9 MB, HD UHD Graphics 630, 16 , Coffee Lake, 14 nm, 65W, LGA 1151.. 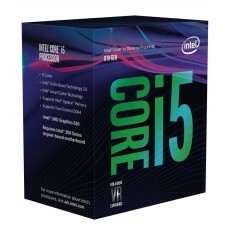 Core i5, 8th Generation, 3.6 GHz, 4.3 GHZ, 6, 6, 9 MB, HD UHD Graphics 630, 16 , Coffee Lake, 14 nm, 95W, LGA 1151..